Join us at the Growing Seattle Candidate Forum! 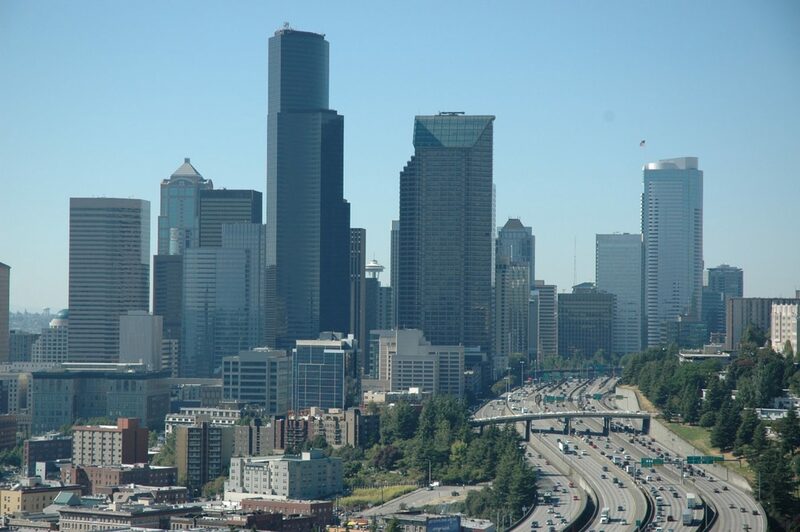 The next four years of Seattle's City Council and Mayor's Office will have a lot to contend with as our region continues to grow, especially in terms of housing and transportation. Come join us and other local groups to make your voice heard and learn where the candidates stand on the land-use issues that impact the daily lives Seattleites. Learn more and save your seat here!